Discover your potential to heal. Hold the vision of being healthy and balanced. Create more peace, joy, and balance. 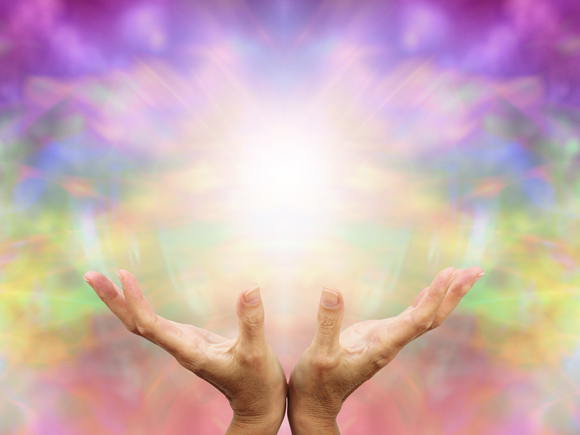 Awaken your full potential and realize the power within! Would you like to learn how to heal? Explore how you can get there. You can learn how the flow of energy in your body creates unbalance. Becoming conscious of where you hold your emotional blocks is important to unleashing stagnate energies that are the real cause of creating pain and dis-ease. You then can begin to heal. 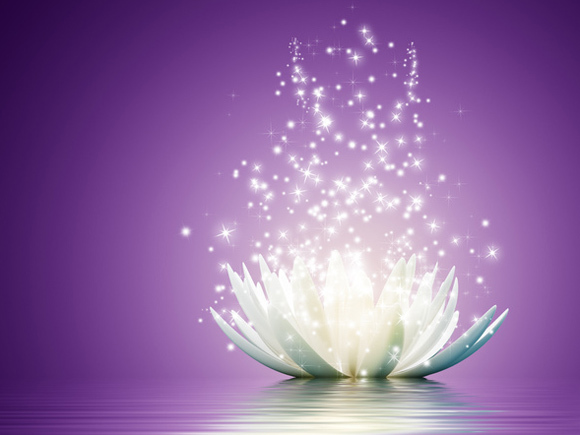 Discovering your healing potential will help you realize the power within. Having this wisdom will take you to a new level of how to see the world. It’s a journey that can bring peace, joy, balance, and many gifts into your life. 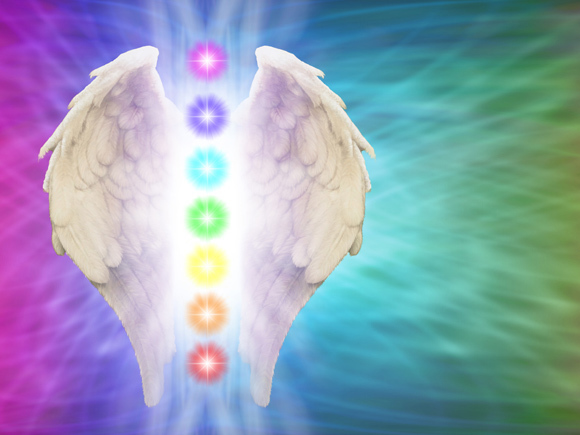 I invite you to join me in the following pages to discover how to connect to guidance and create a unique journey of healing.